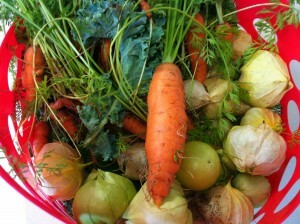 Do you love gardening? Are you interested in expanding your knowledge and sharing that knowledge with others? 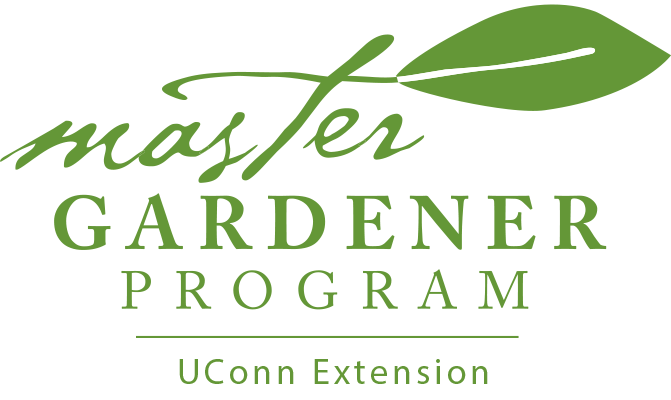 Applications are now available for the 2018 Master Gardener Program through UConn Extension. Master Gardener interns receive horticultural training from UConn, and then share knowledge with the public through community volunteering and educational outreach efforts. 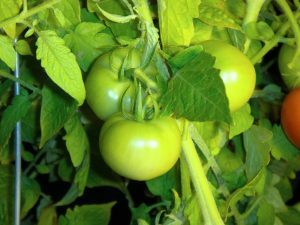 Enrollment in the UConn Extension Master Gardener program is limited and competitive. The 2018 class will introduce a hybrid course format. There will be 3-4 hours of online work before each of the weekly classes, and then a half-day course from 9 AM to 1 PM that runs for 16 weeks. The program is broad-based, intensive, and consists of 16 class sessions (online course work and a half-day class each week) beginning the week of January 8, 2018. The Master Gardener program includes over 100 hours of training and 60 hours of volunteer service. 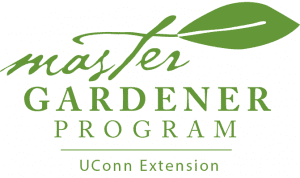 Individuals successfully completing the program will receive UConn Extension Master Gardener certification. The program fee is $425.00, and includes all needed course materials. Partial scholarships may be available, based on demonstrated financial need. Classes will be held in Torrington, Vernon, New Haven, New London, and Stamford. The postmark deadline for applications is Friday, November 3, 2018. 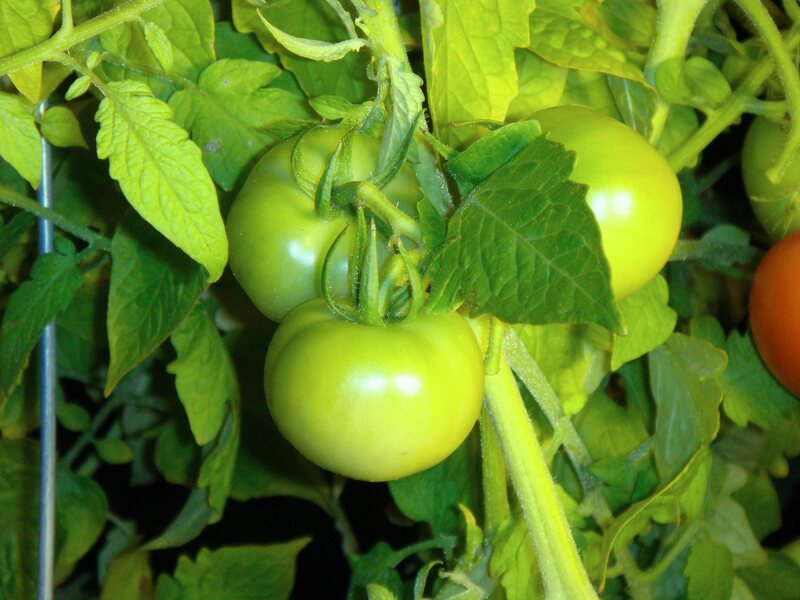 For more information or an application, call UConn Extension at 860-570-9023 or visit the UConn Extension Master Gardener website at: www.mastergardener.uconn.edu. 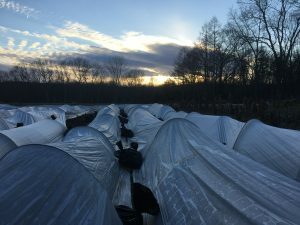 There are more than one hundred UConn Extension specialists working throughout Connecticut. These educators are teaching and training in local communities, sharing their experience and knowledge with residents through a variety of programs. These instructional activities now will be easily accessible with the creation of an online extension course catalog. Extension classes address a wide range of topics, including issues related to agriculture and food systems, the green industry, families and community development, land use and water, nutrition and wellness as well as numerous 4-H and youth activities. The website uses these groupings and an A to Z index so finding offerings is simple and straightforward. Each program links to a page with information on the objectives, goals, components, intended audience, the time of year and how often programs run and a link to the program’s website, that provides additional information. As part of a nationwide network through the University of Connecticut College of Agriculture, Health and Natural Resources, Extension professionals and trained volunteers engage the state’s diverse population to make informed choices and better decisions. The partnerships enrich our lives and our environment. 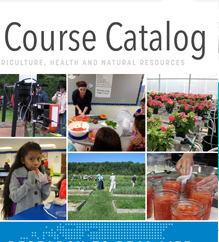 View the course catalog online at http://s.uconn.edu/courses.